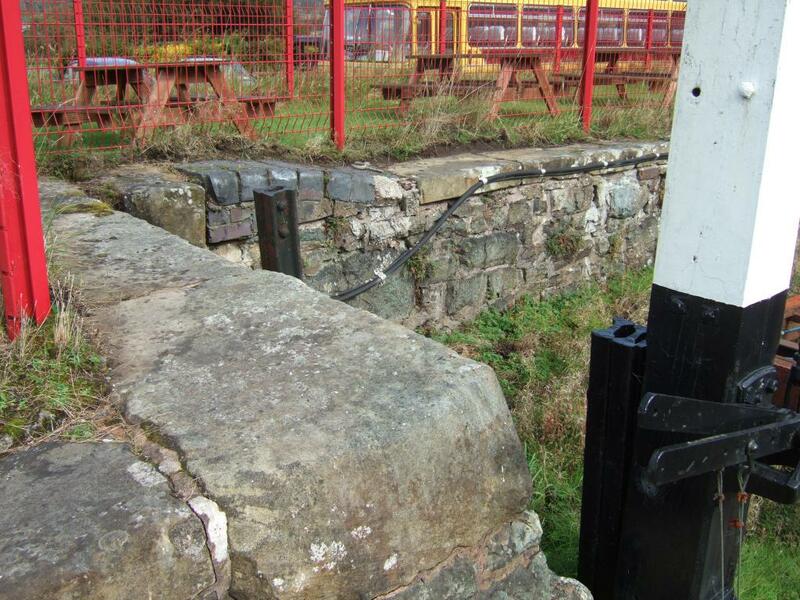 The Ruabon to Barmouth line in North Wales is becoming well covered by model railways based on the many stations on this route. I have completed models of Llangollen (http://irishrailwaymodeller.com/showthread.php/3054-Llangollen-in-N/page3) and Cynwyd (http://irishrailwaymodeller.com/showthread.php/5580-Cynwyd-in-N-based-on-closed-station-goods-yard-on-the-Llangollen-line-BR-GWR-etc/page5) stations both in N-gauge. 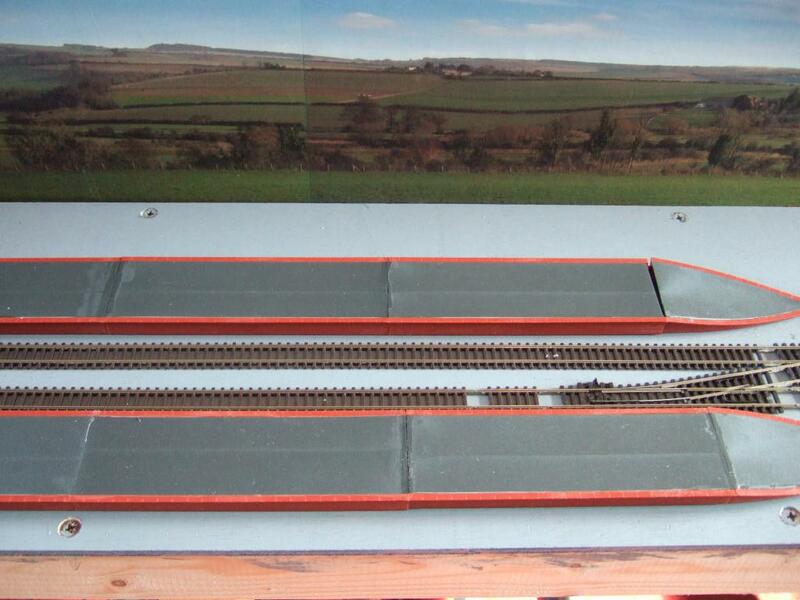 Other modellers have covered Carrog (N and OO gauge), Berwyn, Bala Junction and many other locations. 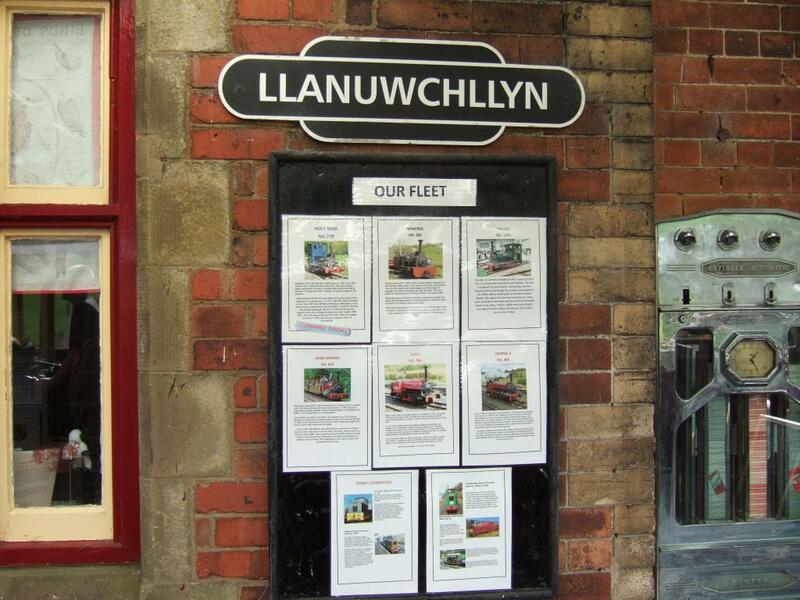 Having visited Llanuwchllyn station a number of times (most recently during the Bala Model Railway Exhibition in May 2017) and admired the photographs in Martin William's fine book on this railway line, I am minded to have a go at modelling the station/goods yards in N-gauge. I propose to do this as another end-to-end layout 4.5 feet by 1 foot similar to Cynwyd. 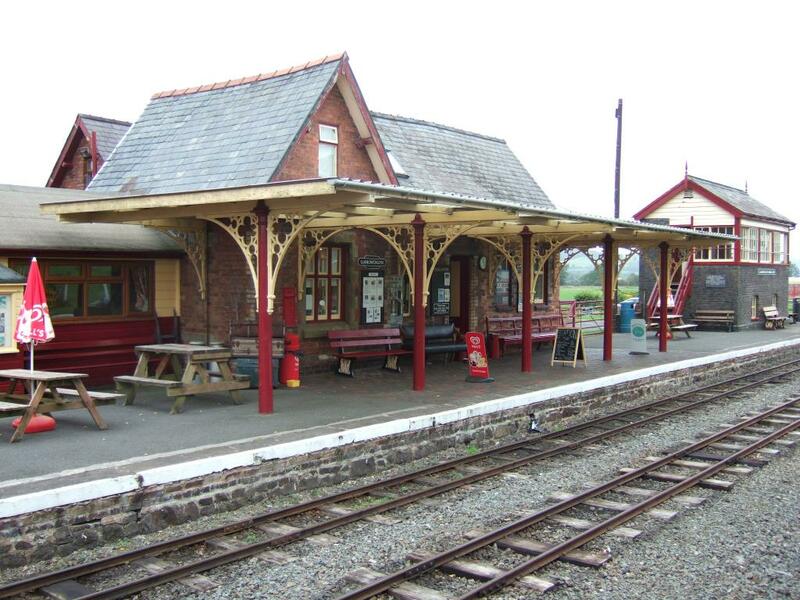 In British Railway days Llanuwchllyn was a passing station with two platforms and an interesting diamond crossing leading to a small goods yard. An electronic shuttle control unit with train crossing function is planned to automate the layout for exhibition purposes. 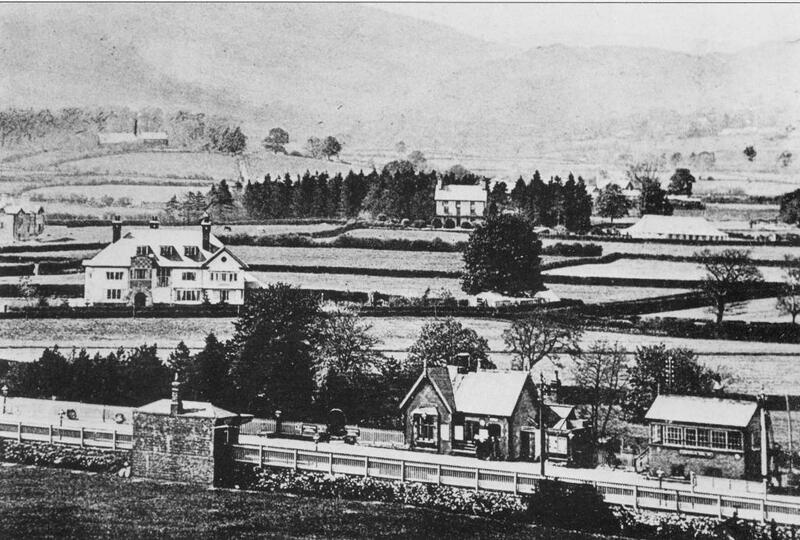 While the station has now been restored with a narrow gauge line running beside the lake towards Bala town, I propose to model the prototype as it was in BR days before closure.
. . . 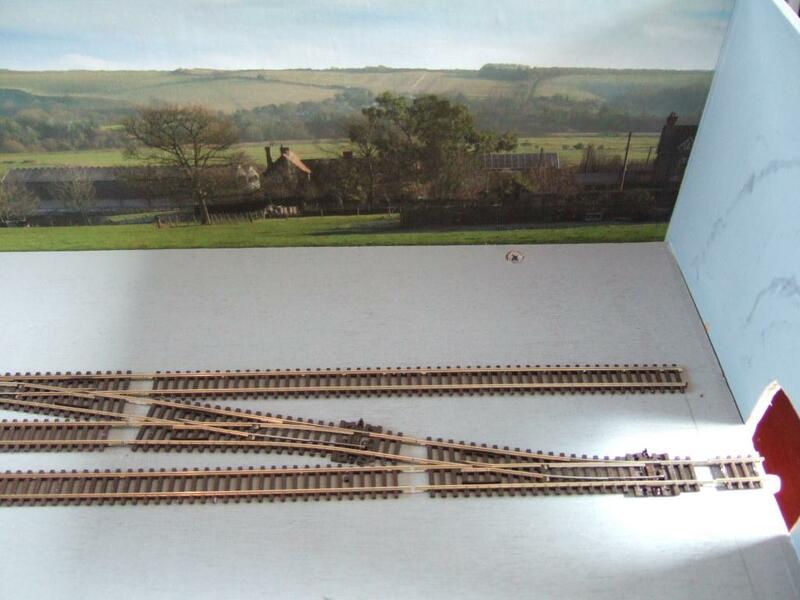 I am minded to have a go at modelling the station/goods yards in N-gauge. I propose to do this as another end-to-end layout 4.5 feet by 1 foot similar to Cynwyd. 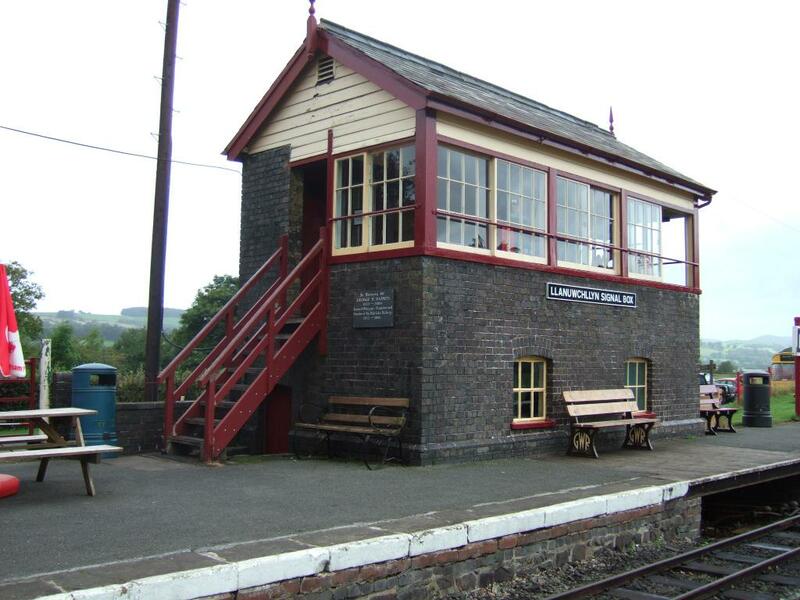 In British Railway days Llanuwchllyn was a passing station with two platforms and an interesting diamond crossing leading to a small goods yard. An electronic shuttle control unit with train crossing function is planned to automate the layout for exhibition purposes. 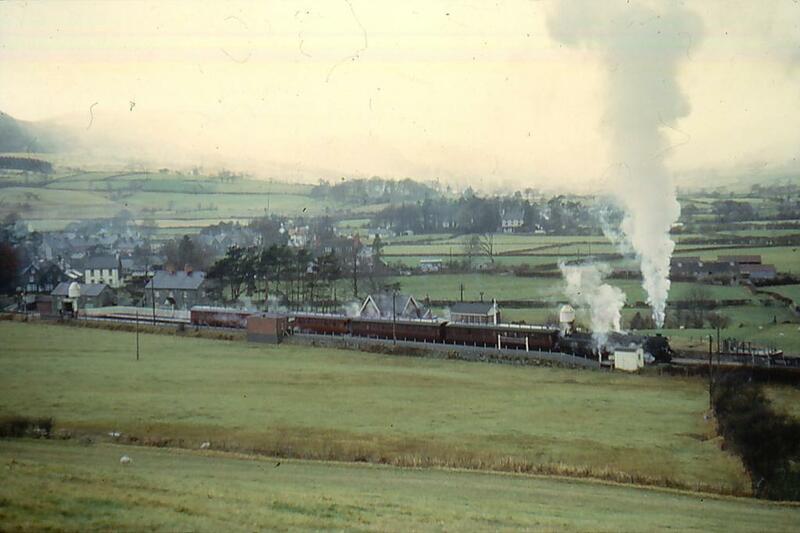 While the station has now been restored with a narrow gauge line running beside the lake towards Bala town, I propose to model the prototype as it was in BR days before closure. 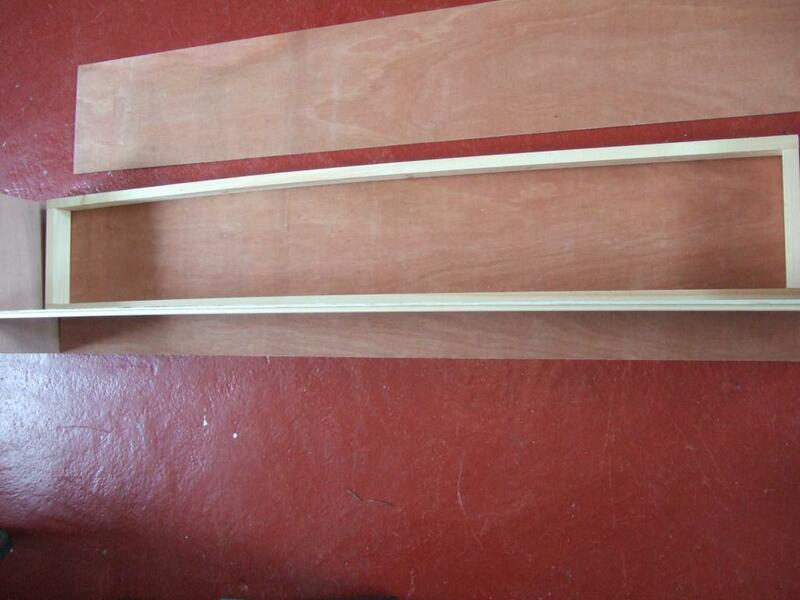 . .
Getting cracking on the baseboards with component wood frame formed from usual 2X1 planed wood and plyboard cut to size by local wood merchant. 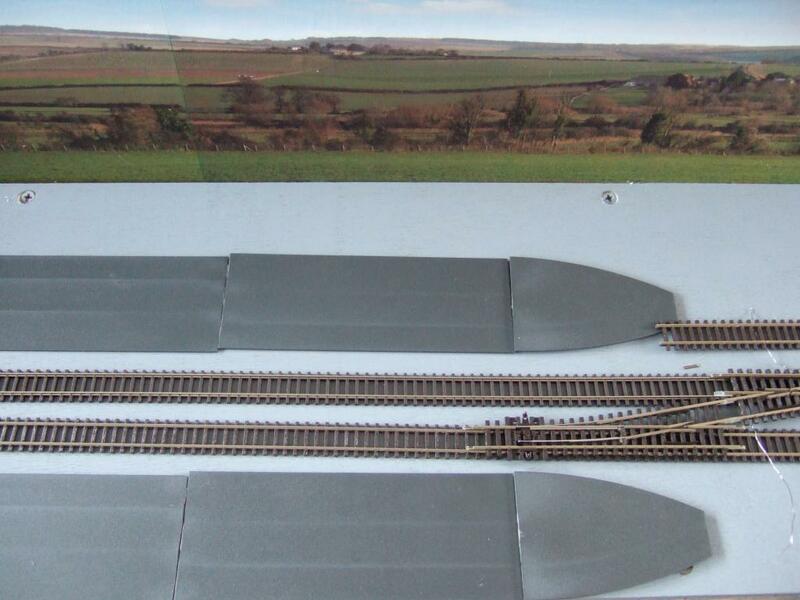 The plan is to utilise the same end fiddle yards as Cynwyd if that can be done. 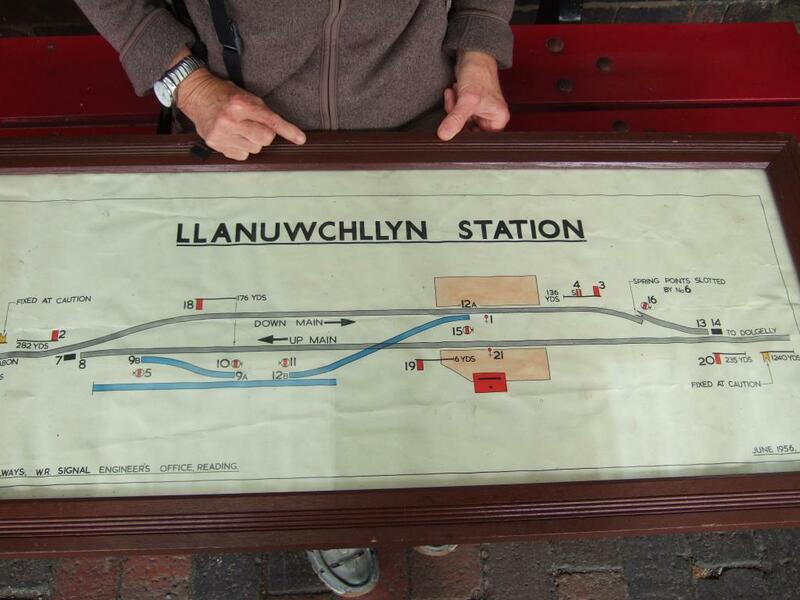 Llanuwchllyn layout totem signs were commissioned from Tracksidesigns.co.uk with similar in 2 mm for the layout from Sankey Scenics. 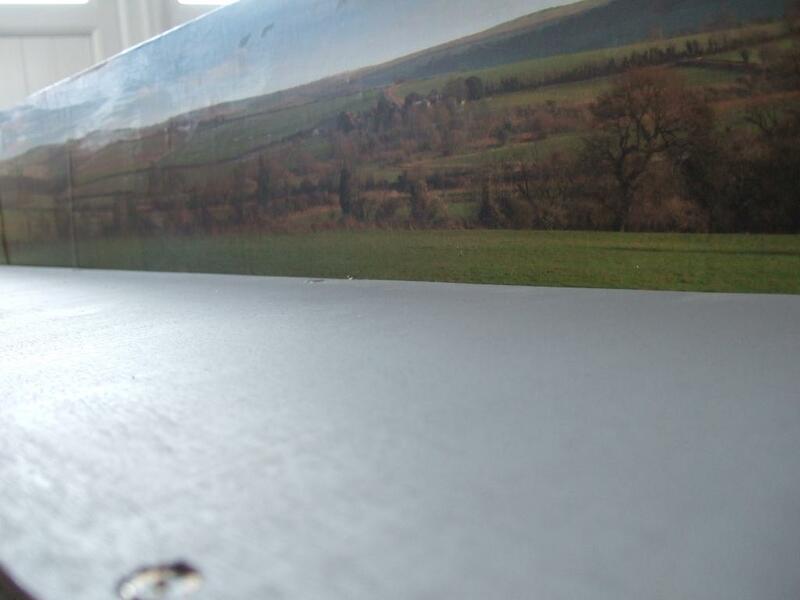 The baseboard has been assembled and painted with a photographic backscene fitted (from Gaugemaster) which approximates the scenery around Llanuwchllyn (I may add cut-outs of photos of significant local buildings in time as I did for my Llangollen model). 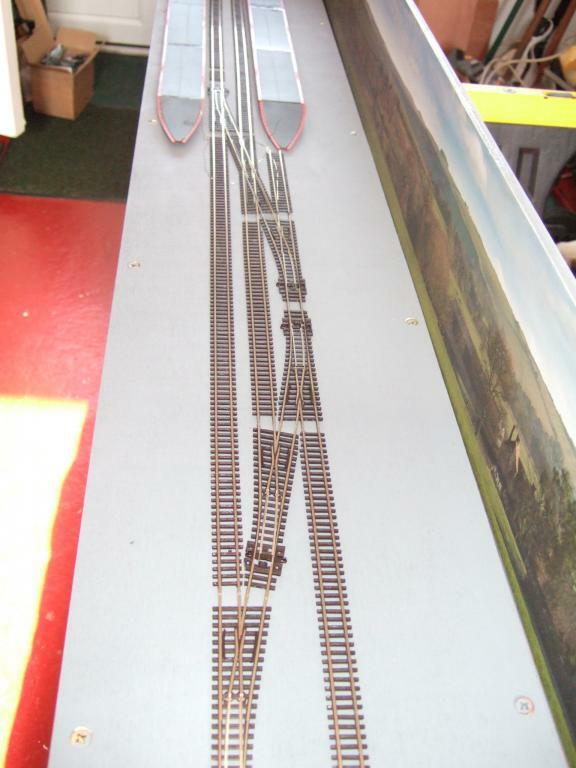 Reproducing the 1960's track layout at this station will involve 7 trackwork elements: 3 right-hand points, 3 left-hand points and a long cross-over. 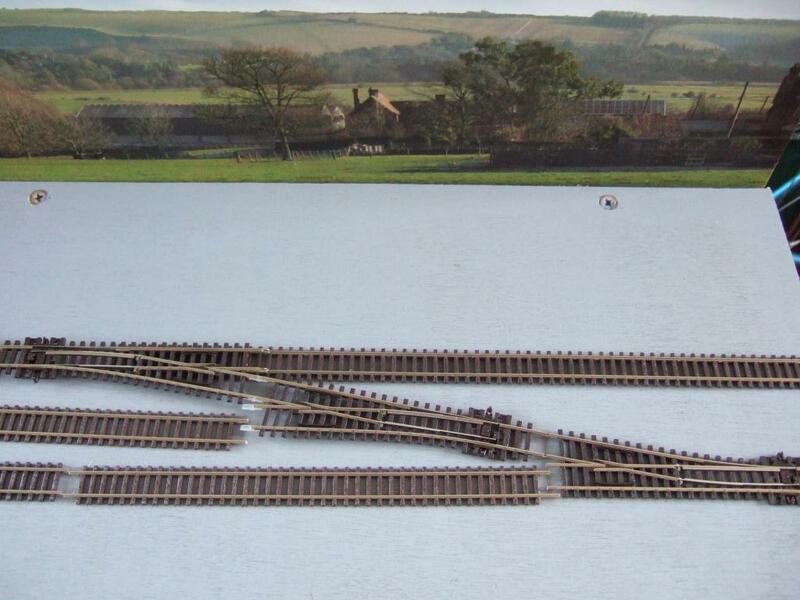 I have selected the appropriate Peco Code 55 Finescale sections and have laid them out roughly to show the general look of the layout with the two platform tops. 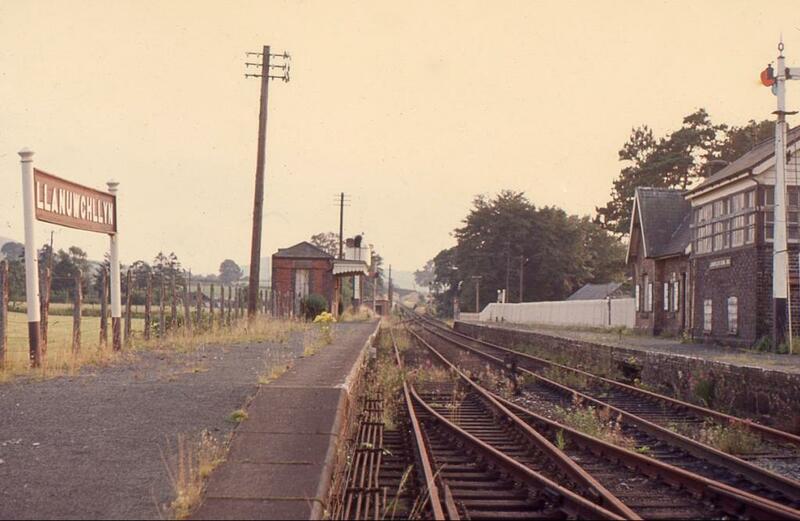 Llanuwchllyn was a passing station for this single line with a passing loop through the station and goods yard area. That's shaping up really nicely Gerry. You don't waste time hanging around. An interesting idea. 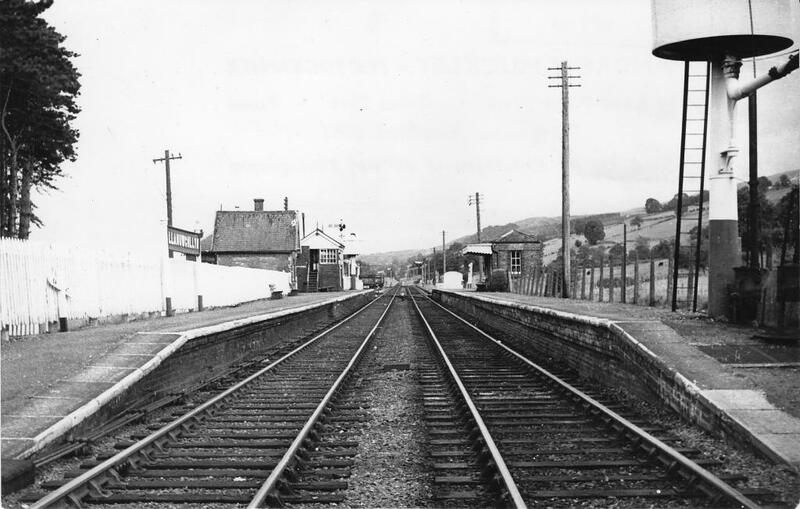 On the eiretrains website photo 12 of Enniscorthy shows a track plan diagram and some of the other photos show a tunnel and a river crossing. 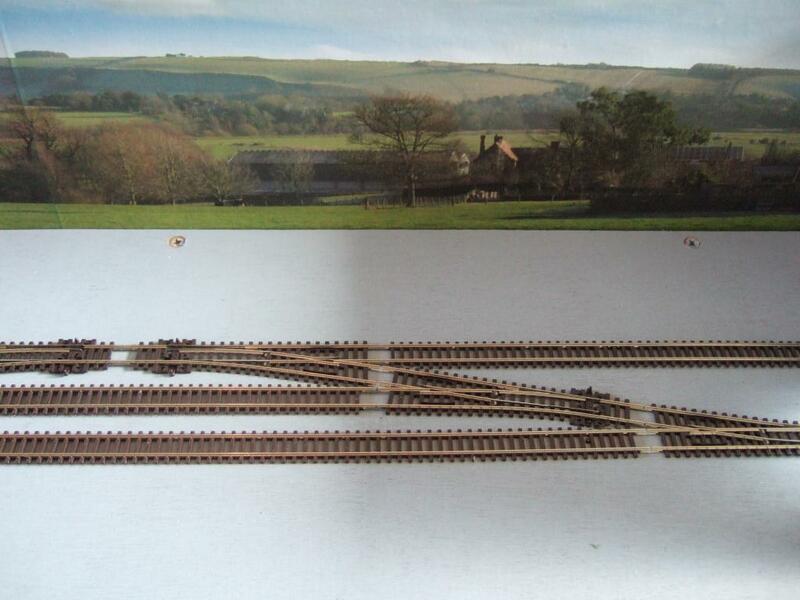 Incorporating these features could make a very good small layout. 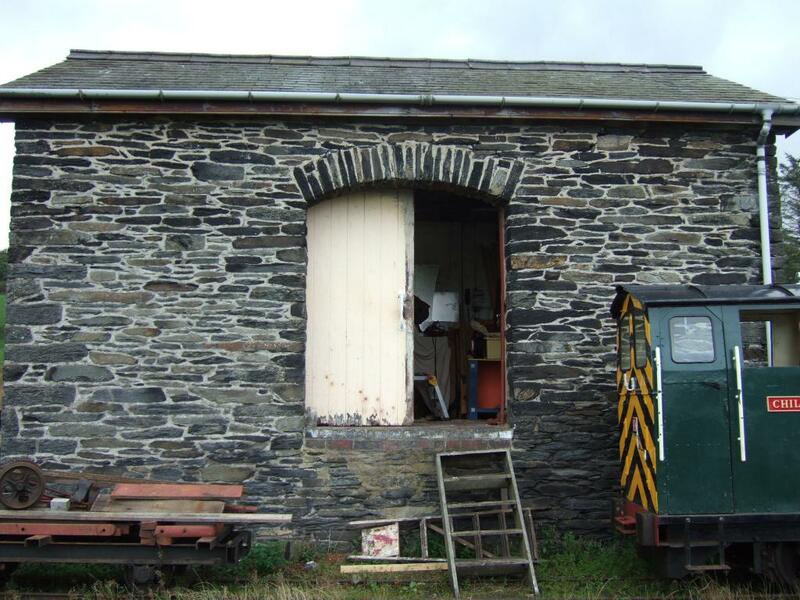 A fiddle yard behind the backscene would allow a variety of trains to be run fairly easily. 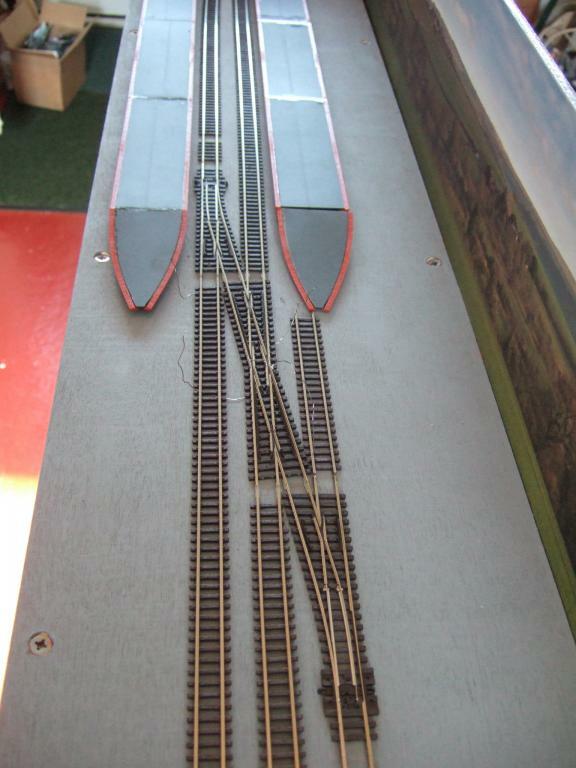 Note that my Cynwyd layout of the same dimensions, incorporates a bridge/tunnel over and a river bridge under the single rail line. 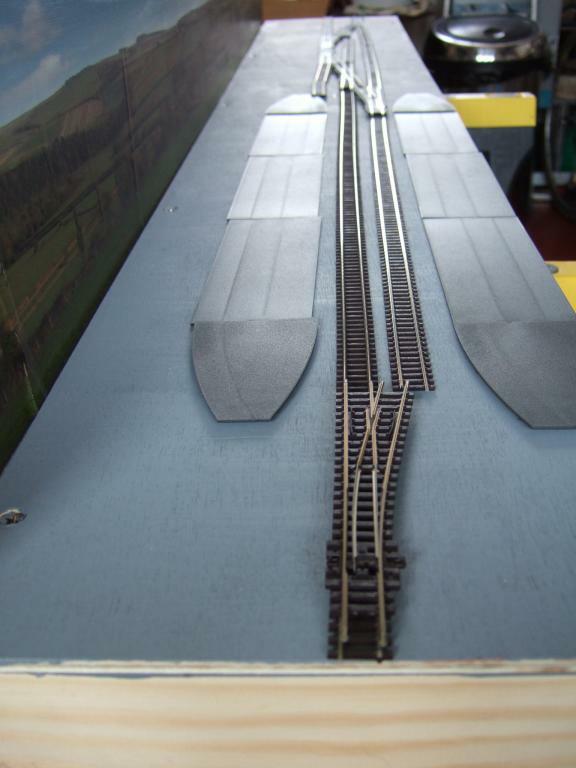 As with my Cynwyd layout, I am planning to electronically automate the shuttle/passing of trains from linear fiddle-yards at each end. 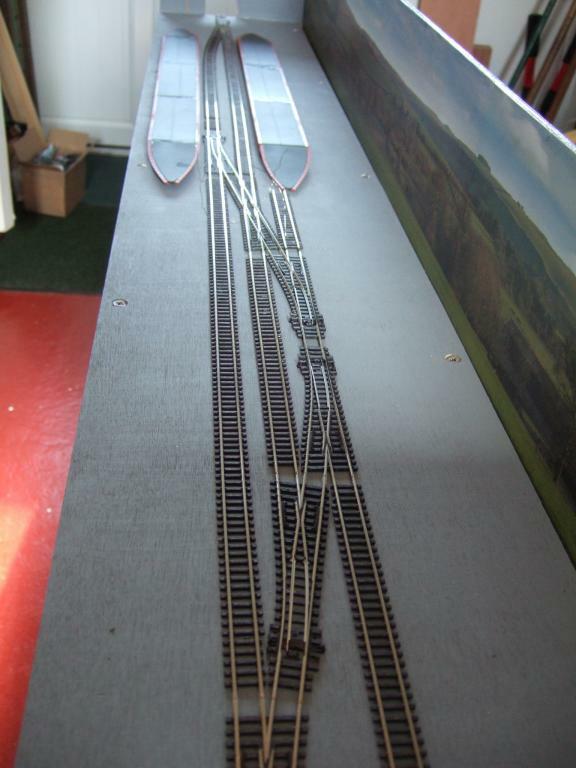 The Heathcote Electronics unit I have sourced for the Llanuwchllyn layout changes the points allowing trains to cross each other without manual intervention. It alternates the power between each fiddle-yard end in turn automatically. 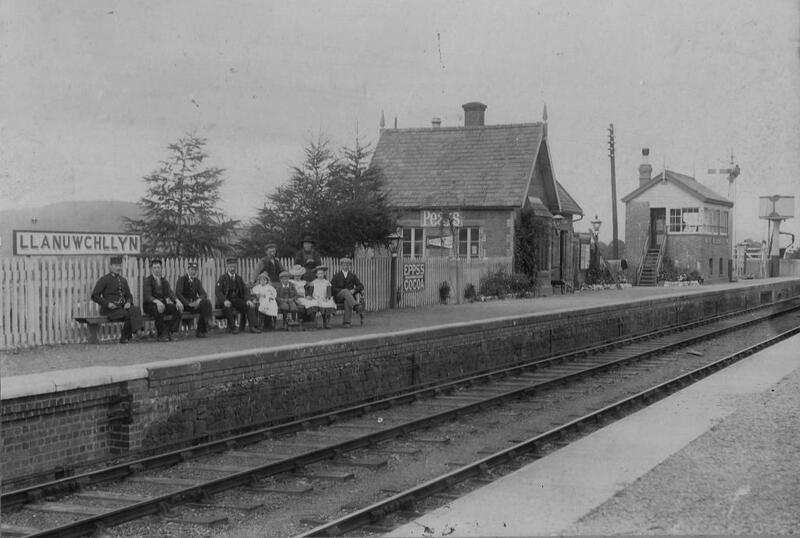 This allows the operator to watch the trains go by and, at exhibitions, engage with the punters. The option of manual operation will be possible at the flick of a switch while the goods yard will be manual operation only. 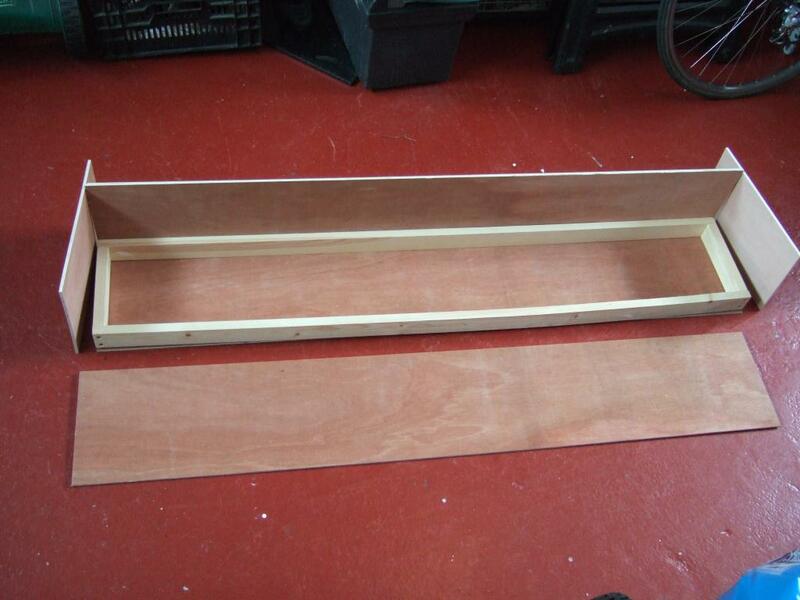 For an Enniscorthy layout I was thinking of something larger perhaps 3 boards for the scenic sections each about 60cm long (making 1.8m in total) and about 30cm deep with something similar for the fiddleyard. I looked at your Cynwyd layout which is very impressive. The electrics look very daunting way beyond my abilities at the moment. 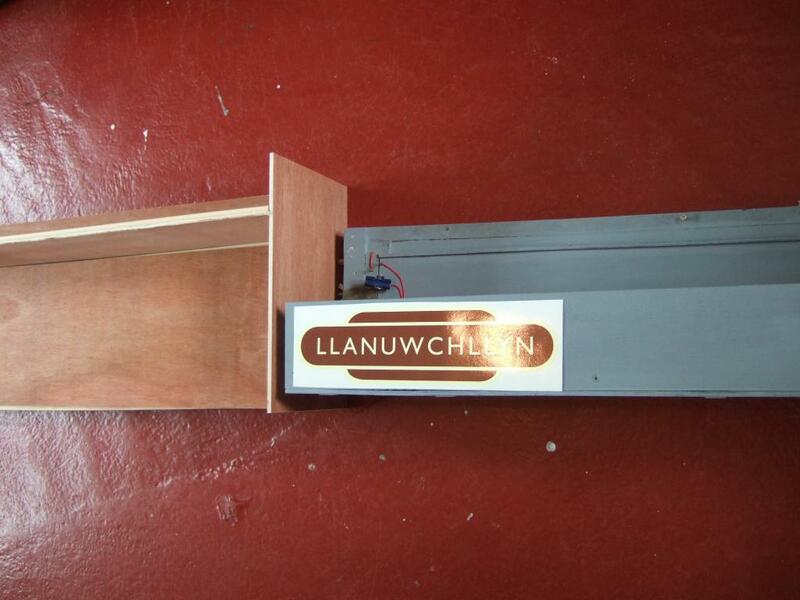 The Heathcote Electronics unit you have sourced for Llanuwchllyn does it work the same way as the one used in Cynwyd? The idea behind restricting this to one board is to enable shelf storage/easy transport and rapid set-up for home/exhibition use but clearly additional boards could be added. 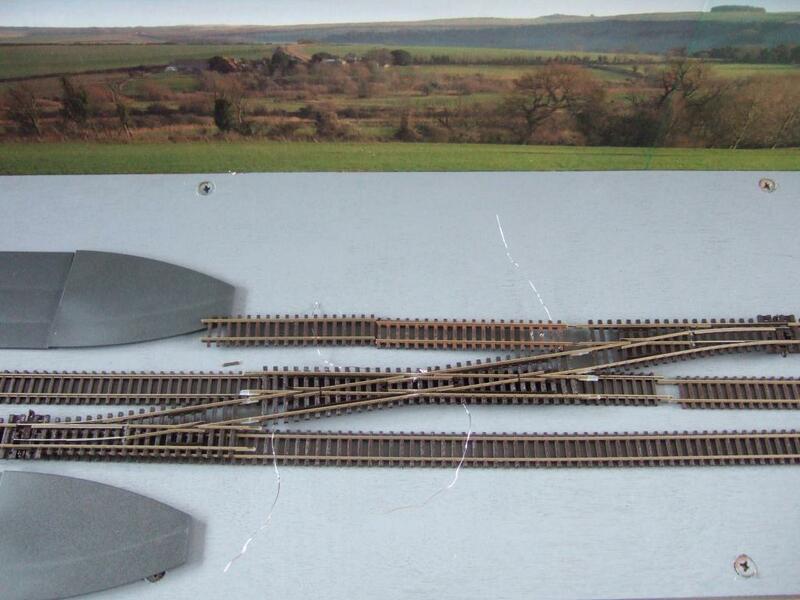 The electrics on Cynwyd look more daunting than they are in reality e.g. 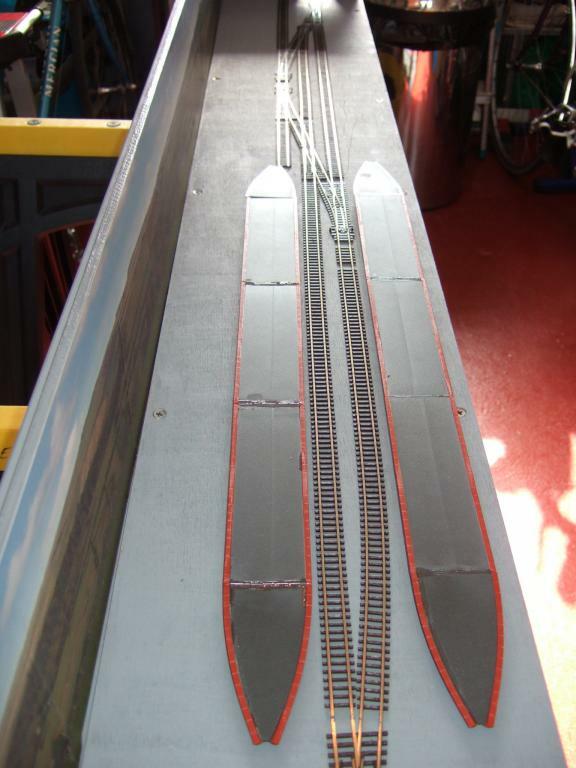 I included front and back access to controls when only back access is strictly necessary, and I included a Peco uncoupling system (which I have yet to commission). The Heathcote Electronics unit on Cynwyd is an SA1.1 which has a slow-down/acceleration feature which is quite realistic. It is not too hard to set up once the instructions are studied. 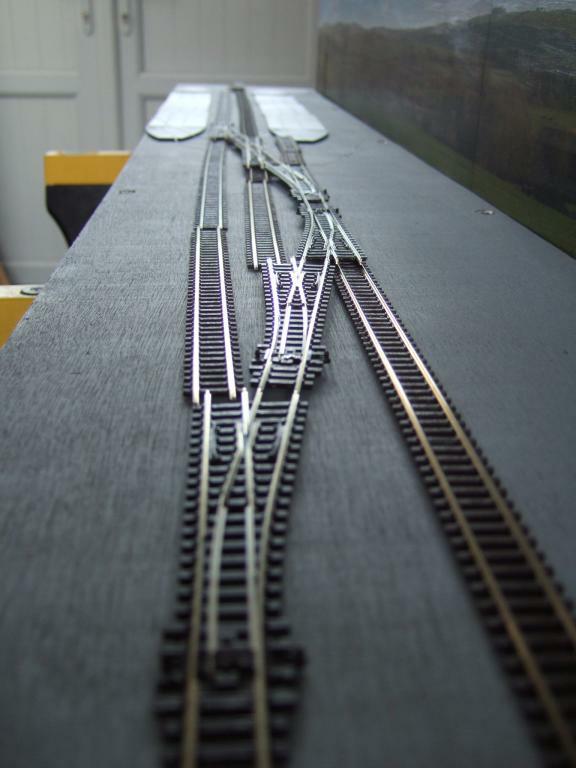 It works by placing miniature reed switches between the track sleepers at specific points and linking these back with wires to specific nodes on the board. Miniature magnets are fitted to the front/back of rolling stock to be used which activate the appropriate reed switch as they pass over them. It works a treat once set up and I can revert to manual operation at the flick of a switch. 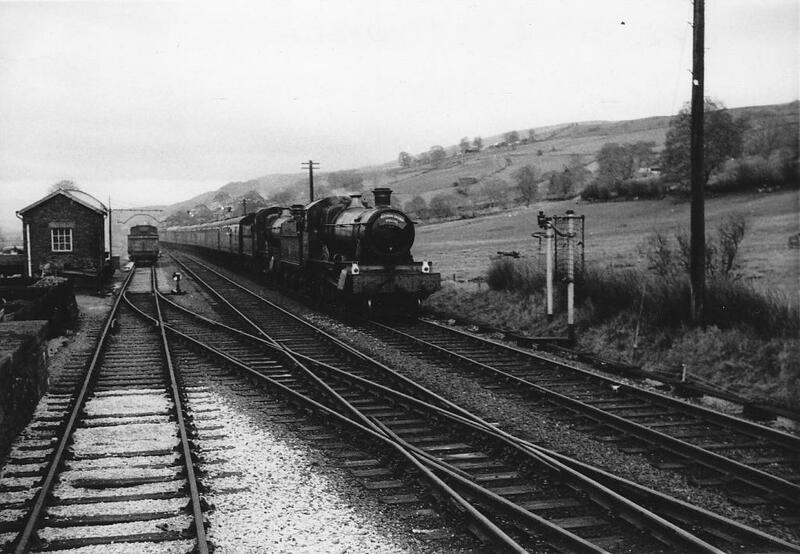 A similar but different system is being used for Llanuwchllyn (SA3) which enables the trains to enter their individual passing loop and cross over in prototypical manner. This also includes the slow-down/acceleration feature, switching power between the fiddle-yards and activating two points at each end of the passing loop. No rocket science - I happy to demonstrate any time (I am with the Wexford Model Railway Club) if that would be any help. Belfast to Wexford is a long trek but maybe a few days in Wexford might be a better option. If you are at either the UMRC show end of August or Dublin end of October I may get some time to talk to you. All going well, I hope to show Llangollen at Enniskillen (30th September) and Cynwyd at SDMRC (I'll be there on the Saturday only). Thanks for the info. I will try to get to Enniskillen and will definitely be at Dublin. A recent visit to Llanuwchllyn Station to meet some of the folks there from the Bala Model Railway Exhibition allowed me take a few photos to inform my modelling. Great to meet David, John, Bernard and Barbara again! 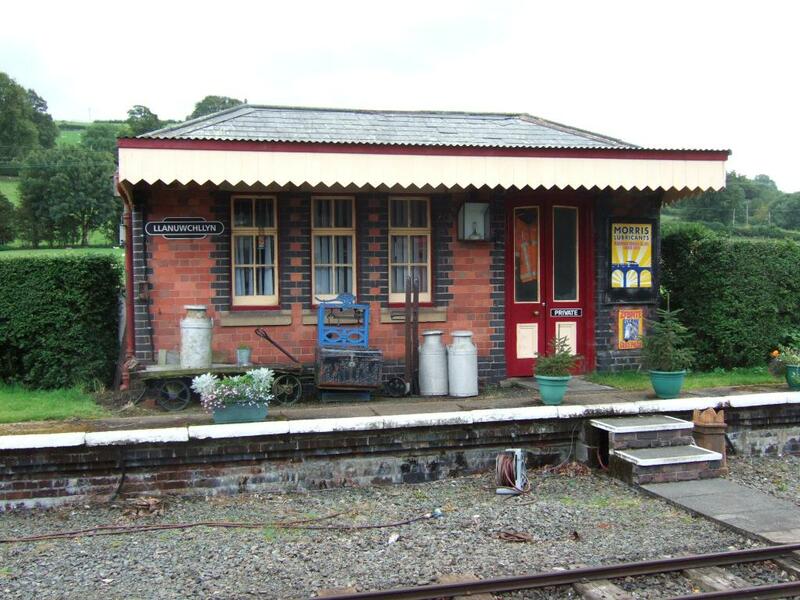 The station has been preserved as a narrow gauge line with some additions made to the station building itself. 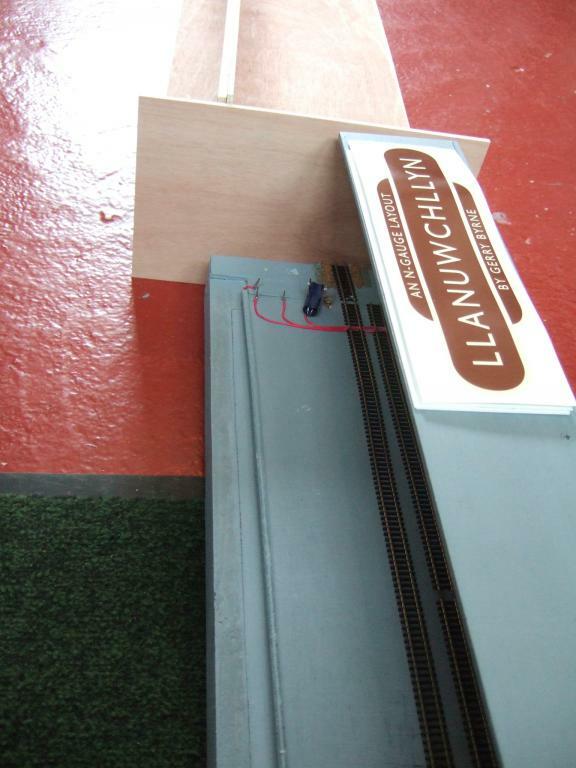 Good progress on Llanuwchllyn with all wiring completed, tested and working fine in both manual and automatic modes. 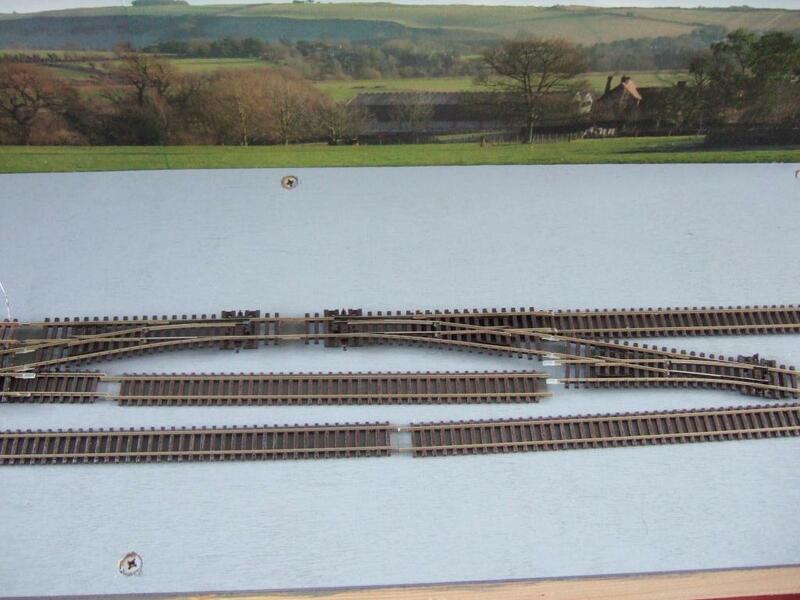 The track is also finalised and ready for completion of sleeper gaps and ballasting. 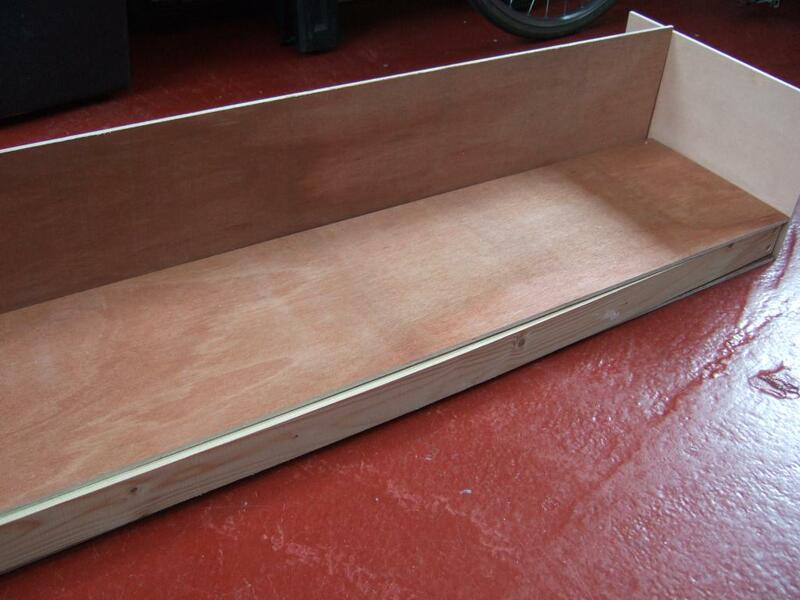 Initial work has commenced on buildings some of which will need to be scratch-built. Then its a case of painting/weathering the buildings and developing surrounding scenery to the standard achieved with Cynwyd. Finally, a couple of views of the electrical control panels - note the use of side-action motors at the back which allow manual operation if desired (the push button control panel controls the points as pairs to make the appropriate road for the trains). 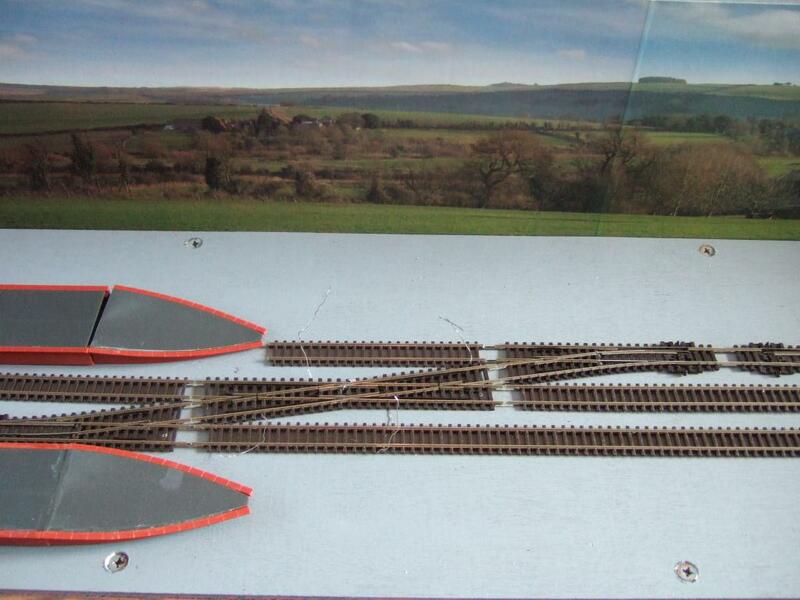 I have to say that I have boundless respect for n gauge modellers it really takes patience and dedication. What is so good about this is that it will be good enough to be exhibited. Top work sir. Very impressive so far Gerry. Will follow with keen interest. Very neat electrics too. Buildings and layout looking fabulous Gerry. It's coming together really nicely. Really looking forward to watching this evolve into one of your usual master pieces. I'm looking at those backscenes. They could equally be Irish countryside. Does anyone know where to get, or how to go about getting scenes of actual places? 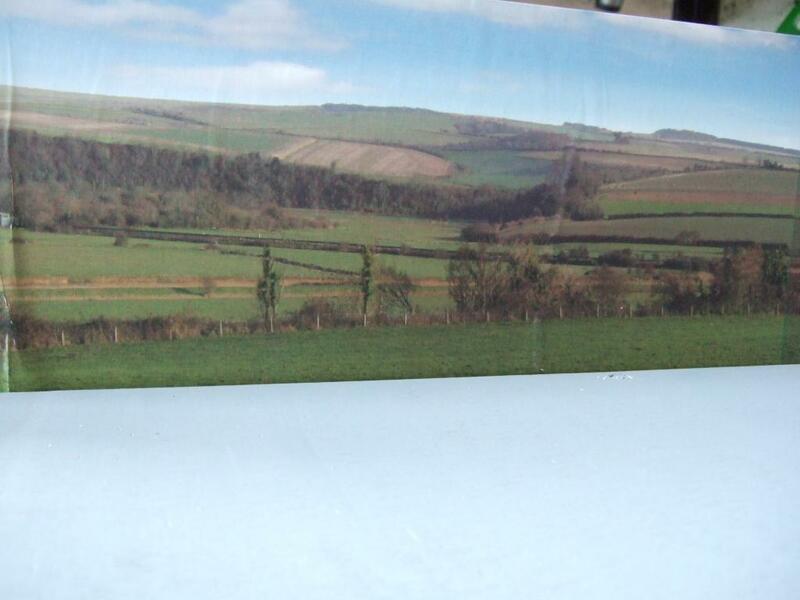 I'll be looking for something that looks vaguely like West Cork or parts of Mayo, with rolling hills and fields. Jhb, The backscenes I use are from Gaugemaster.com selecting the one closest to my prototype. 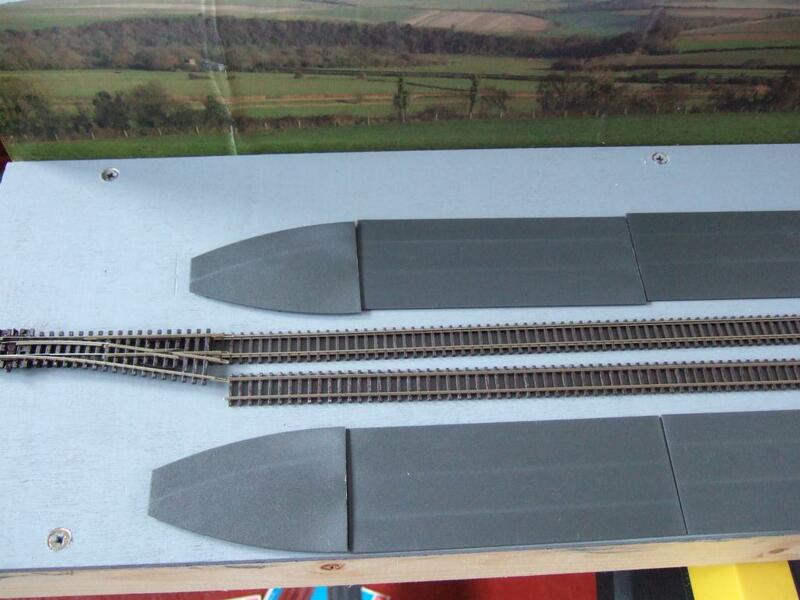 They come in just the right size (4.5 feet by 6 inches) for this layout configuration but they are made in larger sizes also (9 feet by 12 inches, I think). It strikes me that with modern drone/camera technology it should be possible to take a series of linear digital shots of a location background from an appropriate height to simulate the 4mm/foot illusion of distance. 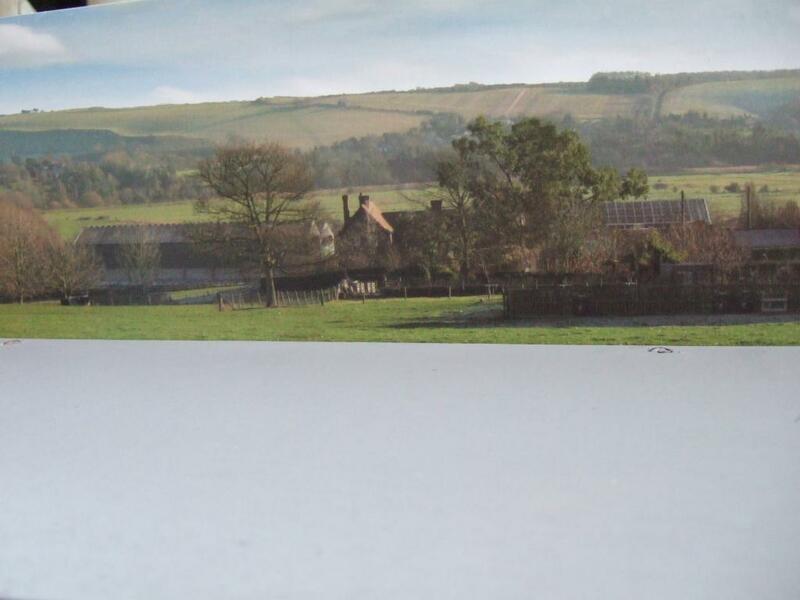 The photos could be merged and touched up by computer before printing out on a long flexible photographic sheet for mounting onto a layout backdrop. I notice a company advertising in BRM called Quality Backscenes offering a similar service (www.qualitybackscenes.co.uk ; studio@qualitybackscenes.co.uk). Might be worth checking out. Reminds me of a summer holiday in North Wales in 1969. Most trains were of several varieties of first-generation railcars, or "DMUs" as themmuns over there call them. Great thread Gerry, and very enjoyable watching your progress. Really useful to see how top class scenic work is done. Thanks Noel. I start with a base of green then experiment with patches of the brown to give a variety of bases for scatter, weeds and static grass. This is the approach I adopted with Ballybeg, Llangollen and now Llanuwchllyn. An additional layer of patchy brown Earth undercoat and two tones of static grass applied on PVA using the Noch puffer bottle further adds to the scene. A little sand sprinkled on PVA gives a rough stony texture to the slopes also. Moving swiftly along, the buildings are now glued in place. 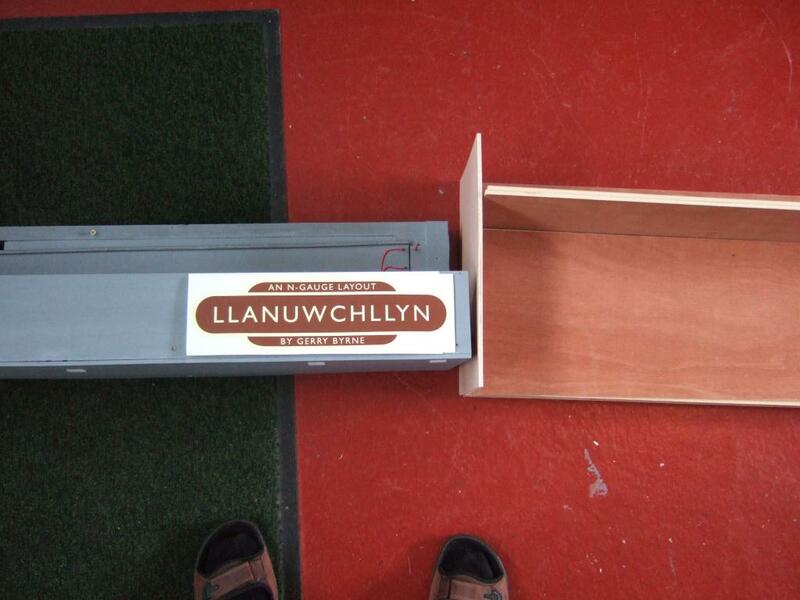 The fencing is in development along with name-boards and many other details to be fitted later.